Thanks so much for your continued support & for all the outstanding submissions we had last month! We had fewer entries but the quality of the work was gobsmacking! Thank you too for all your lovely comments & support of each other’s work! Acknowledgement is awesome & often sadly lacking in this world, so taking the time out to let others know their efforts are appreciated is a really important goal here!! Onto Reveal 4 from Scrap Around The World Designer Eila Sandberg together with an unusual sketch from our resident sketch designer, Jules McKenna-De Lumen! Our design team votes on all entries, thus selecting a winner & 3 features. A random winner is also drawn. the winner will be invited back as Guest Designer for the next challenge. & all this month’s prizes include FREE INTERNATIONAL SHIPPING!! 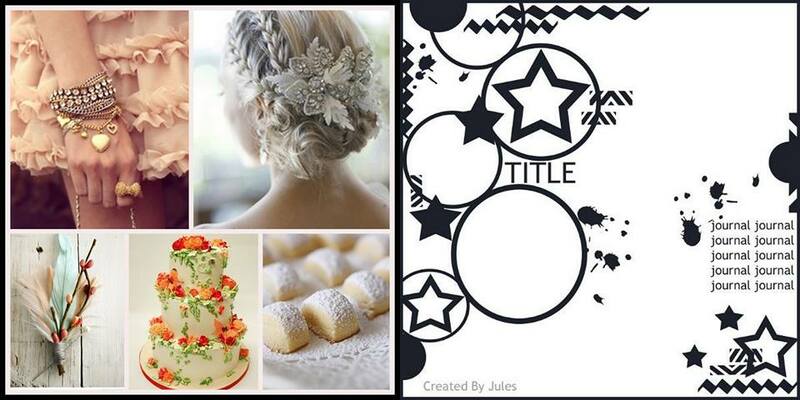 I was inspired by the peach & cream colours of this mood board & of course the flowers! The combination made for a very feminine page of my daughter. Here are some close-ups. I used this old Basic Grey I found in my stash and combined it with beautiful prima flowers and leaves. Now onto the prizes you can win!! This month our merit winner will receive this huge prize pack from Green Tara! 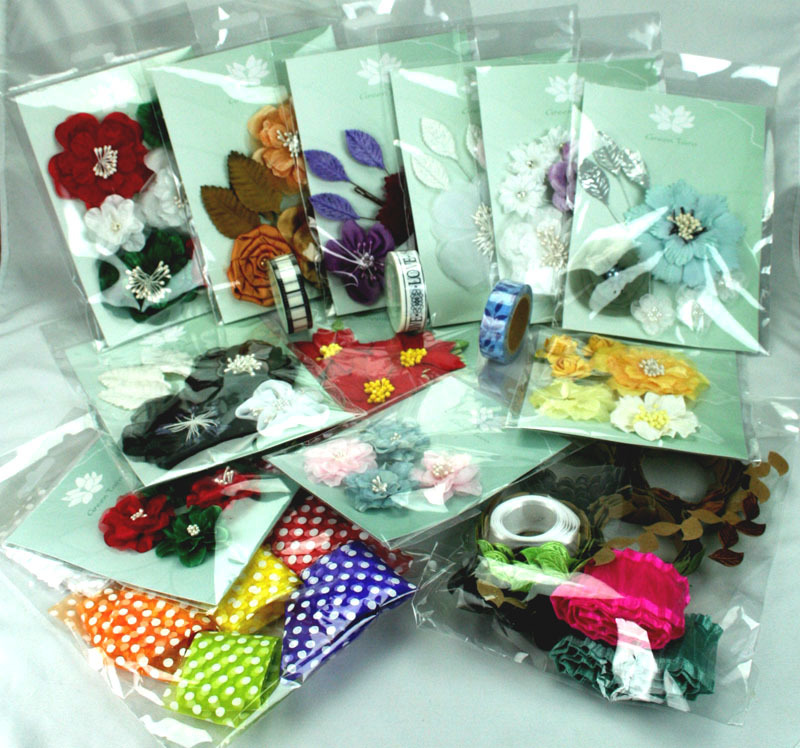 Green Tara are an Australian based company & are importers & wholesalers of fine handmade & milled mulberry papers,beautiful ribbons, fabric flowers, washi tape, etc. They are continually adding to their collections of high quality products & provide papers with rich colours, wonderful textures & beautiful patterns. Their growing business has provided work to many villagers in the area where the paper is made. Mulberry paper (or saa paper as it is called in Thailand) is made from the bark of the mulberry tree, which peels from the trunk of the tree at the end of each rainy season, making it an ecologically friendly product, as no trees are cut down in the process! The bark is pulped & spread onto large racks to dry then used to make numerous products, including the Green Tara petals & flowers – which are all hand made. Their riibbons are made from the finest quality fabrics available & their already extensive range is continually growing. The latest Green Tara product is Washi Tape. 2nd place will receive paper collection ‘Special Moments’ from Polish company Studio 75! See their full range here in their online store. containing a selection of their latest releases! a Gallery, customer challenges & an online store. Come join in the fun here! Above is just an example of some of the awesome products they stock HERE. 4th place will receive a $15 prize-pack of your choice from Purple Pumpkin! Here are just a couple of examples of what you can choose from! flowers, resin embellishments & lots more!! Purple Pumpkin manufactures high-quality embellishments of a fun & funky nature! open to all, with Guest Designer positions up for grabs as well as awesome prizes of Purple Pumpkin loveliness!! If you are not yet acquainted with their awesomeness check them out HERE. to the value of US$25 from “A Cherry On Top” courtesy of Eila! The deadline for this challenge is midnight EST Sunday 25th August 2013.
don’t forget to read our RULES OF PLAY before you begin. I hope this challenge inspired you!! Super, beautiful layout! Just stunning! When I saw the moodboard I knew directly which picture I wanted to scrap…. Beautiful soft colors! Super stunning, Keren! I love the gorgeous colours you've used and how you've incorporated the circles from the sketch onto your layout….very effective! This is gorgeous!! LOVING the flowers and the layered, distressed circles!! 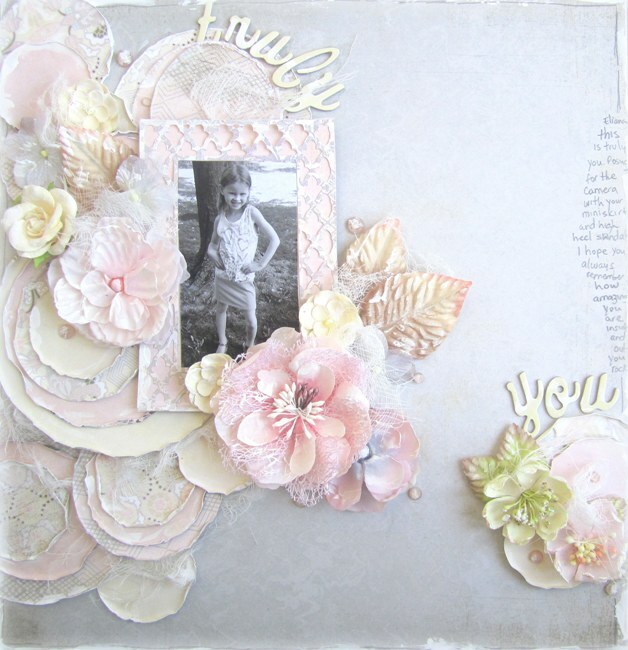 That is so soft and oh so pretty,love the big lollypop flowers, and love the prima flowers too!! so gorgeous!! Ahhhh…so soft and sweet! Love the mat for the photo! This is so light and ethereal, Keren, like a summer's breeze – utterly lovely! Wow! This is just absolutely beautiful! Love the gorgeous flowers and that sweet pic! Love your cicle blooms! Great take!! Hope you had a fabulous time away!! !